My name is Giada. I’m an Italian Girl with African origins. 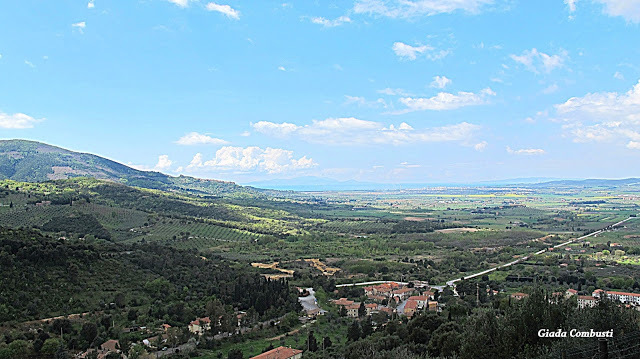 I grew up in a wonderful little village in the Tuscan hills, with my great family and friends. To have been brought up in such a loving environment is a blessing. I believe that it plays a strong part in the person I am today because the values you are taught as a child are the base on which you build yourself up during your entire life. I am very grateful for the beautiful childhood I had.